Rare Chance For Early Birds! 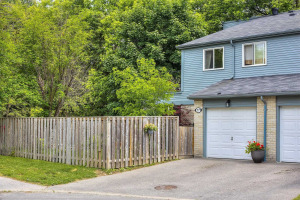 Great Location, Prestigious Thornhill. Minutes To Ttc And Viva Bus To Finch Subway, Steps To Public School, French Immersion, High School, Renovated And Well Maintained Including Recreation Room At Basement.Good Layout And Upgrade. Fenced Backyard. Top Rankng Thornhill Ss & St. Robert Catholic High School. Everything You Need Here!